So you're tired of having your bedroom looking untidy and cluttered. This Ideabook will tackle the best and most affordable storage ideas to get your home look chic, neat and comfortable again. The best way to get your bedroom in ship shape and keep it that way, is by going for an organised approach. Bedroom storage doesn't need to be expensive carpentry, there are many ways to get your bedroom looking creatively uncluttered. We look at 11 easy to implement ideas today, so come along and be inspired! If you have many accessories, such as scarves, hats and even necklaces, hooks are a great way to keep your bedroom looking orderly, while maintaining easy access to these items. The hooks will come in handy especially during winter, when jackets and coats seem to take over the home, cluttering up every sofa, chair and table. Just because the bedroom is small, doesn't mean that you cannot incorporate any storage that fits perfectly into the space. 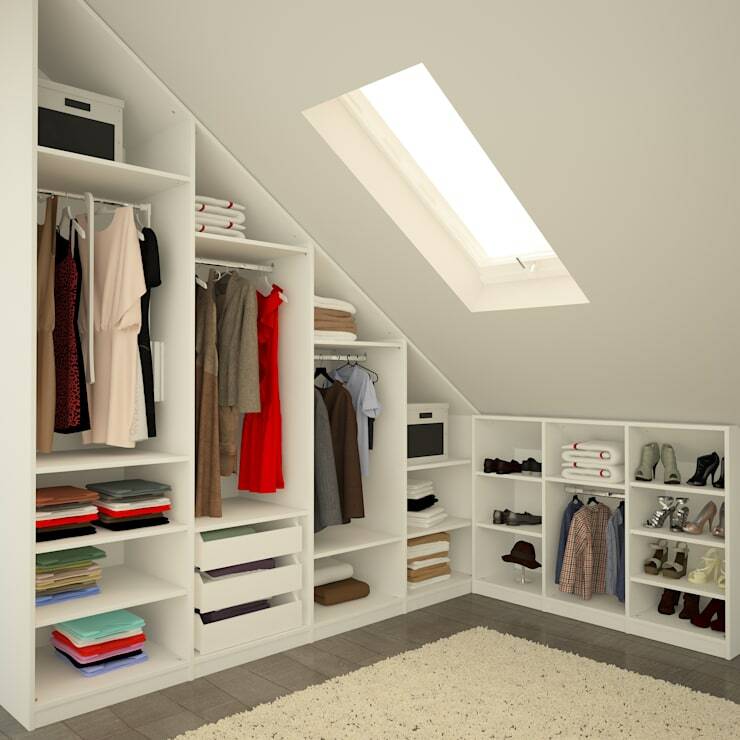 Consider making use of the shelves in your room for an open plan closet look. Store your underwear and other essentials in easy to slide organising boxes, and your bedroom will look tidy and chic. 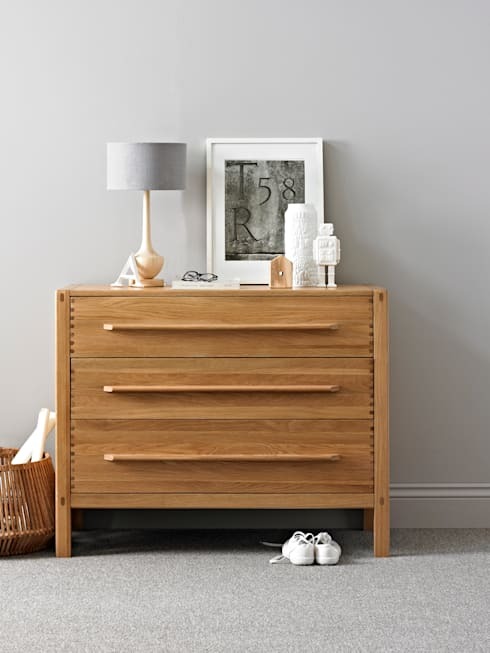 If you don't want to buy any new organising and storage items, then consider giving a facelift to your old chest of drawers, making it look a bit more attractive and elegant again. You'll save money and store your items perfectly too. A portable storage unit is great if your bedroom is really tiny, and doesn't have any built in cupboards. 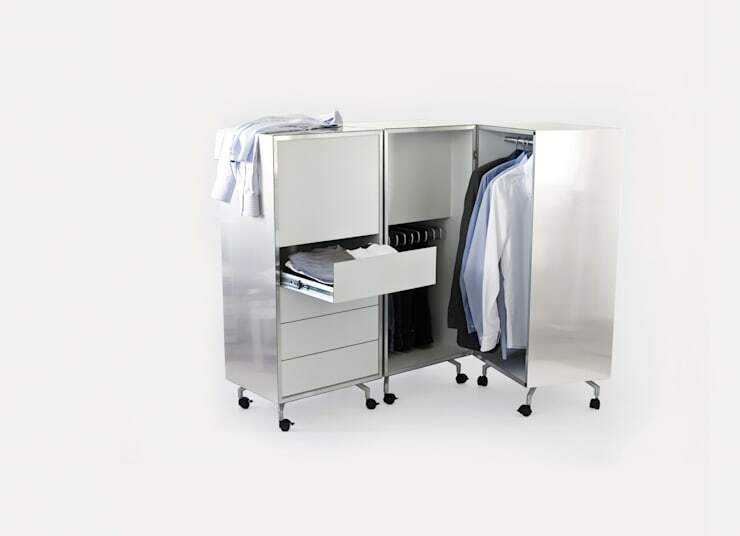 This item fits into any space and has drawers, a rail for shirts and even space for other essentials. 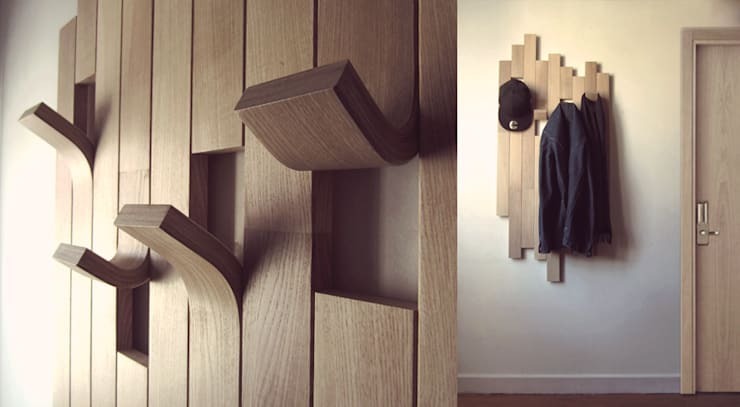 The excellent mobile design by the professionals at Studio Moritz von Helldorff is a must-have in a studio apartment. 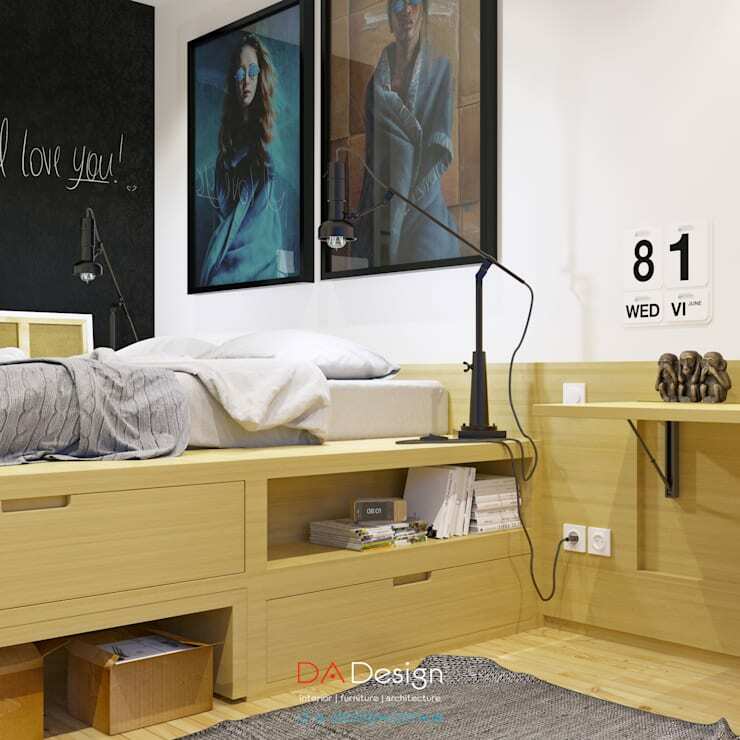 One of the most neglected storage spaces in modern homes is the area beneath the bed. Opt for a base that has built-in drawers to store your shoes, extra pillows and blankets or even winter sheets, and your closet will never look cluttered again. Building a closet inside your room may just be the best way to utilise unused space, and hide the mess that is your clothing situation, all within arms reach in your bedroom. If you have an existing closet, but you're looking to get organised, then it may be time to invest in some racks and shelves. These items will designate space for certain items of clothing, allowing your clothing to be easily accessible and in your line of sight. If your bedroom or storage area has an awkward shape, then it may be time to introduce some fitted cupboards in order to make use of the space available optimally. These tailor-made floor to ceiling units take no space for granted, allowing you to maximise the amount of storage in your bedroom. Adding some sliding rails into your old wardrobe is an easy way to get your outdated furniture instantly more usable. 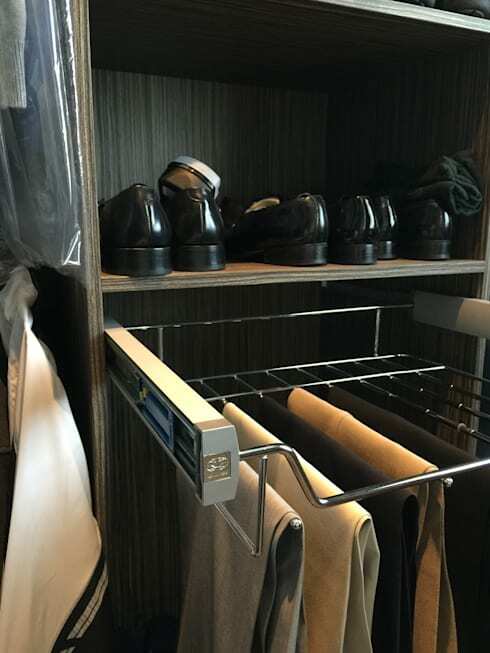 This idea allows you to see your items of clothing efficiently, without having to remove or move anything, which makes getting ready for a night out that much easier too. Anyone who adores shoes will know the value of having a good storage space for them. This shelving unit is great to keep all your shoes organised, safe and tidy and can be arranged or fitted to the amount of shoes that you need to accommodate. A stylish shoe rack is the epitome of elegance and luxury. 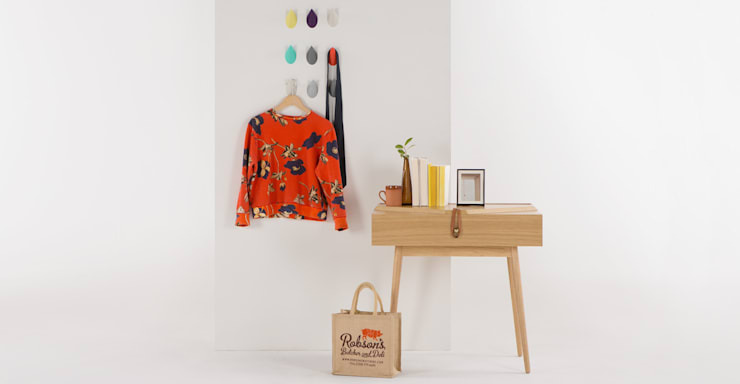 If you just need an area in your bedroom that makes your outfit for the next day easily accessible, then this creative and colourful storage space is worth the quirky style it will add to your room. The wall hangers can easily replace a small closet, while the table is great for your accessories. It's a great storage solution if you're renting a home temporarily and cannot make any changes to the interior. 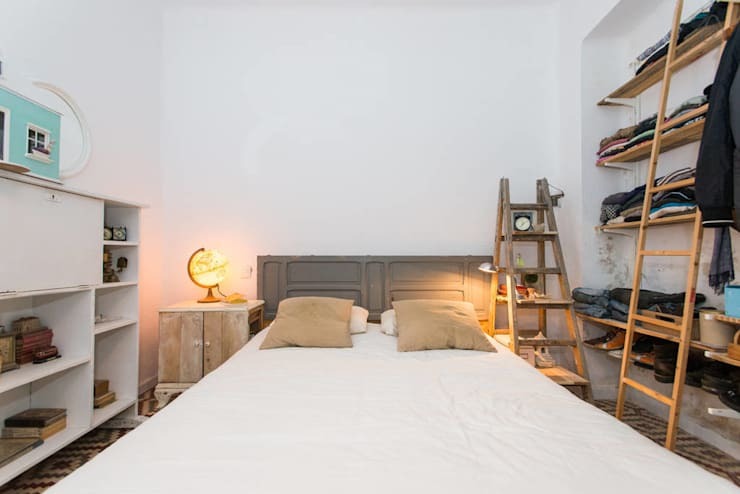 Consider these: 7 tips to maximise your small bedroom space. Have you considered any of these storage ideas for your bedroom?